MSC Cruises is currently the leading cruise brand across the whole of Europe as well as in the Gulf, South America and Southern Africa and is currently in the midst of an industry-unprecedented 10-year, €13.6 billion investment plan, which will see 17 new ships coming into service over the 2017 – 2027 period. MSC Cruises has a presence globally and has welcomed over 170 different nationalities on its ships. 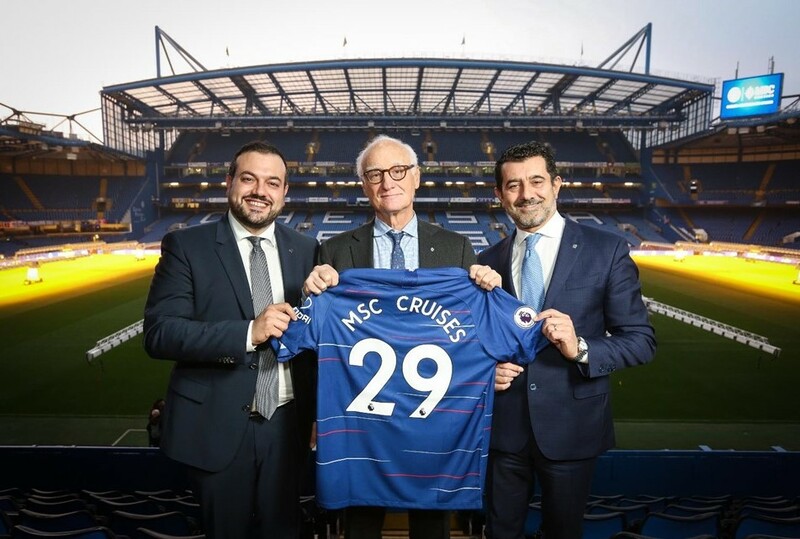 The partnership with Chelsea comes during a milestone week for MSC Cruises, as the 100-day countdown to the launch of the new MSC Bellissima begins. 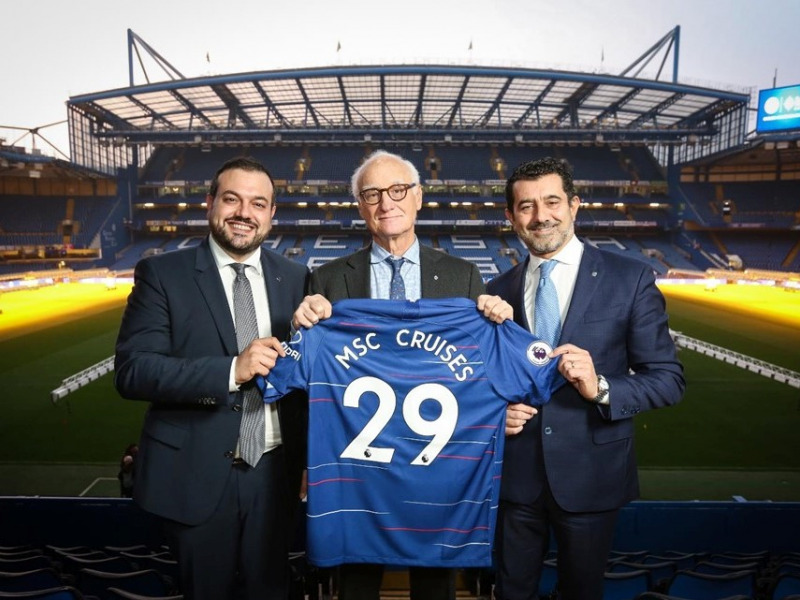 The Company’s new flag ship, which will launch in Southampton in a star-studded ceremony on March 2nd will be the first ship in the fleet to benefit from the partnership where signed Chelsea FC memorabilia will be on display for guests in the British pub on board. In celebration of the partnership, representatives from the football club will attend the naming ceremony, as MSC Bellisima becomes the biggest ship ever to launch in the UK.